On this episode of the Food About Town podcast I sat down in the studio with Kristina Dinino of the Mad Hatter Tea Room & Cafe in Webster. This is a follow up interview from the City Newspaper review that I did on the restaurant in April this year. We also spent some time talking what the restaurant is all about including her focus on homemade food despite the limitations, her background in cooking and a tangent on fast food before talking some tea. 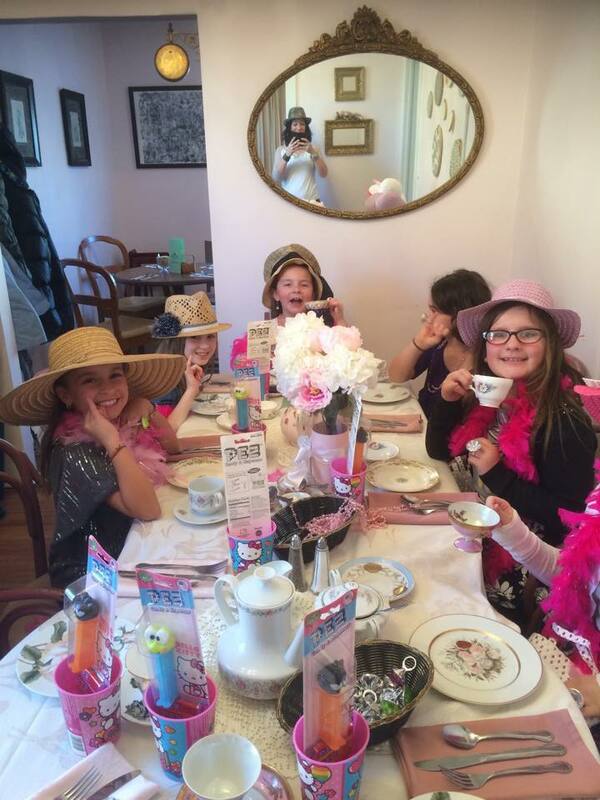 Make sure to check out Kristina’s restaurant, The Mad Hatter Tea Room & Cafe on Rt 250 in Webster for breakfast, lunch or one of their High Tea services. It really is a cute place that is worth visiting and good for groups as well. Also if you have children or people interested in learning the basics about cooking, she offers classes to get moving in the direction of cooking your own food.